Ai Sushi’s Richmond Hill location has become my go to for whenever a sushi craving hits, which means we stop by pretty much every other week. Stephen and I have our usual order, #705, but I’ve also tried their chirashis and larger platters. Their quality and price are hard to beat but I have noticed a few competitors popping up in the neighbourhood. 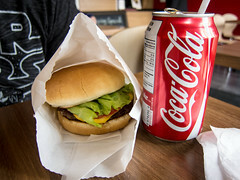 While our last meal at their Markham location was lacklustre, I have my fingers crossed that the Richmond Hill location remains consistent. 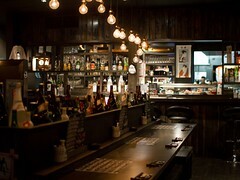 Atmosphere: By now, Stephen and I have eaten at Ai Sushi as often as we’ve ordered platters to go. The shop has three wooden bar height tables that can seat 4 people, a few bar seats along the front windows and one large communal live edge table that could comfortably sit around 14 people. Orders are taken at the counter and diners seat themselves. Typically when we visit at lunch on the weekend, the dining area has been mostly empty with the majority of customers taking out. On our last visit though, every seat was taken. Luckily one couple was just leaving. 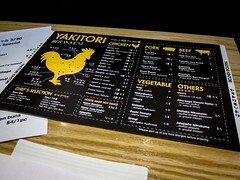 The menu specials were drawn up on a chalkboard wall and a handful of chefs are always working behind the sushi bar. 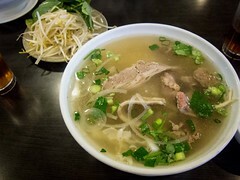 Service: When we’re eating in, once we place our order and take a seat, someone comes by with soy sauce, a cup of water, cutlery and a complimentary bowl of miso soup. Aside from that, service is fairly minimal. Servers were quick to clear tables and we’ve never had to wait long for our order. Wooden high chairs were available and platters are cash only. If possible, I would recommend ordering ahead of time, even the day before, on long weekends or holidays. 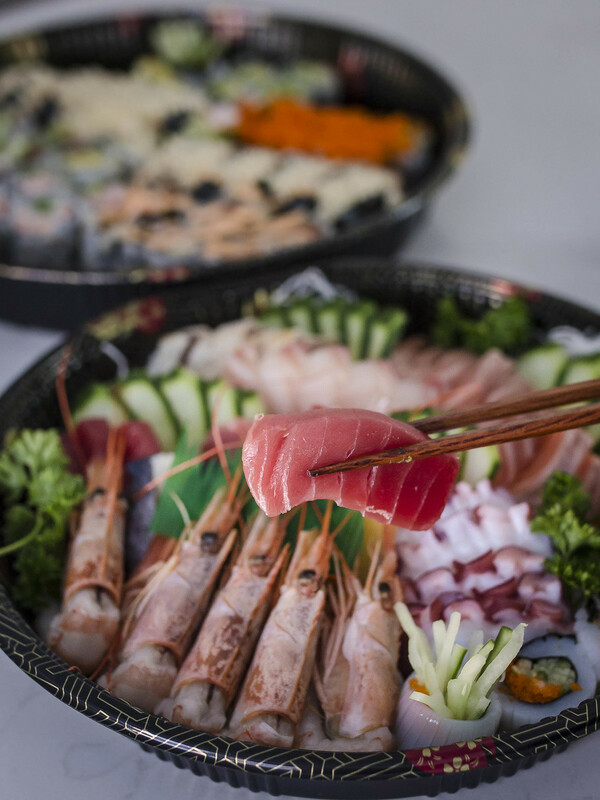 Food: Our usual order is a small sushi, sashimi and roll platter that comes with 40 pieces for the two of us. 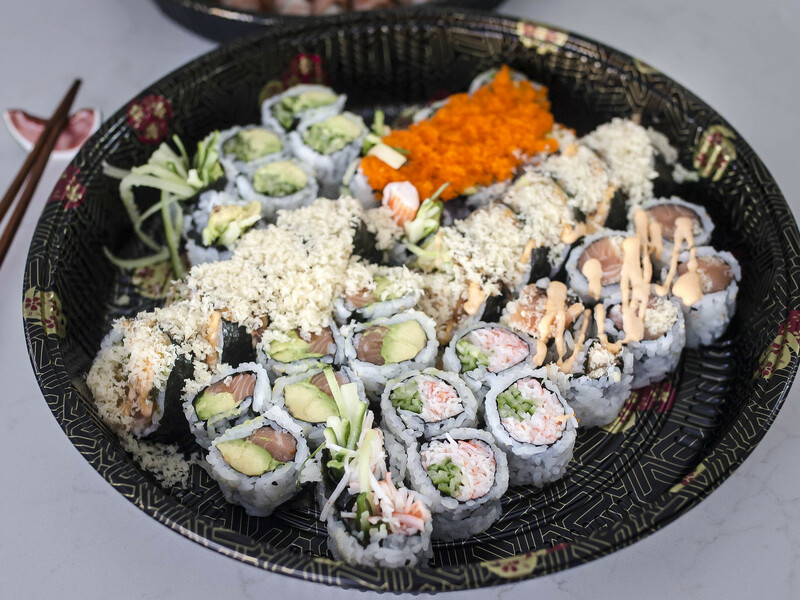 The platter has 3 rolls, including one spicy salmon or tuna, and a california roll topped with tobiko. 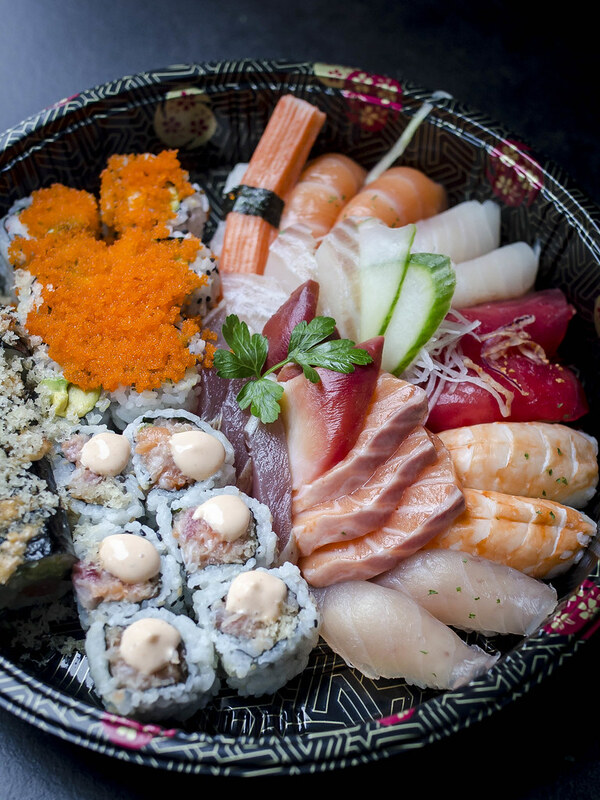 Pairs of nigiri sushi and an assortment of sashimi pieces completes the tray. 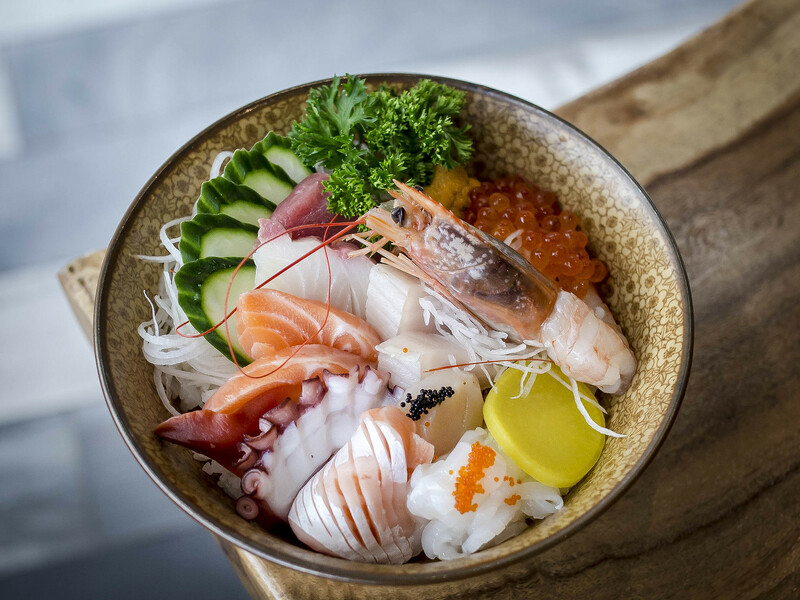 There are usually a few slices of scallop sashimi but no uni, ikura or sweet shrimp. The quality of the fish has always been fresh and flavourful. I especially enjoy the fatty salmon and surf clam. The tuna was also great quality. 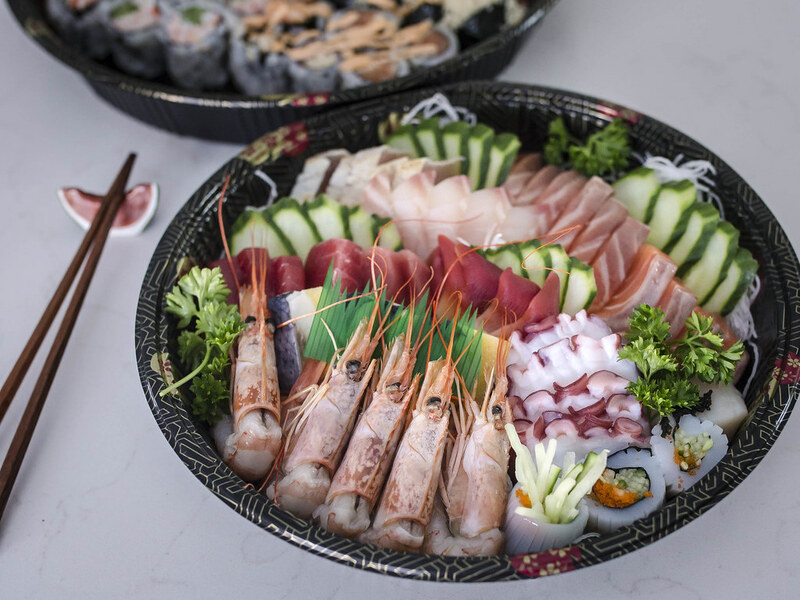 Sashimi only platters do come with sweet shrimp and herring roe. Slices of squid sashimi were presented wrapped around thinly sliced cucumber and tobiko, a great combination of textures and taste. The rolls were well made with a thin layer of rice and plentiful fillings. 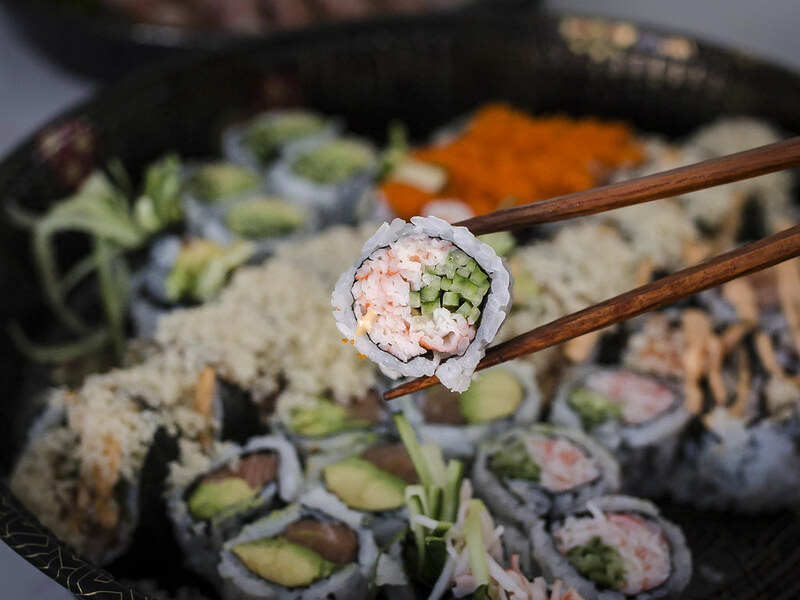 Ordered individually regular and special rolls are priced from $3.99 to $5.99 each, a good deal for those with bigger appetites. So far, I’ve tried the Deluxe Kaisendon and Unadon. The Unadon was a very generous portion of bbq eel on steamed rice. Delicious and a good choice for anyone who doesn’t eat raw sushi. My Kaisendon was topped with 12 different pieces of sashimi and so good. There was ikura, sweet shrimp, a bite of uni salmon belly and scallop. After tax, the bowl was around $18 and worth the price. I still have to try out their non deluxe chirashi bowls to compare the value. 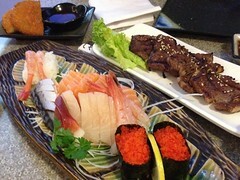 Overall, Ai Sushi’s Richmond Hill location offers excellent quality sushi at a very reasonable price point.